DMR's Brand New Truck Arrived Today! 06/29/2017 DMR's Brand New Truck Arrived Today! 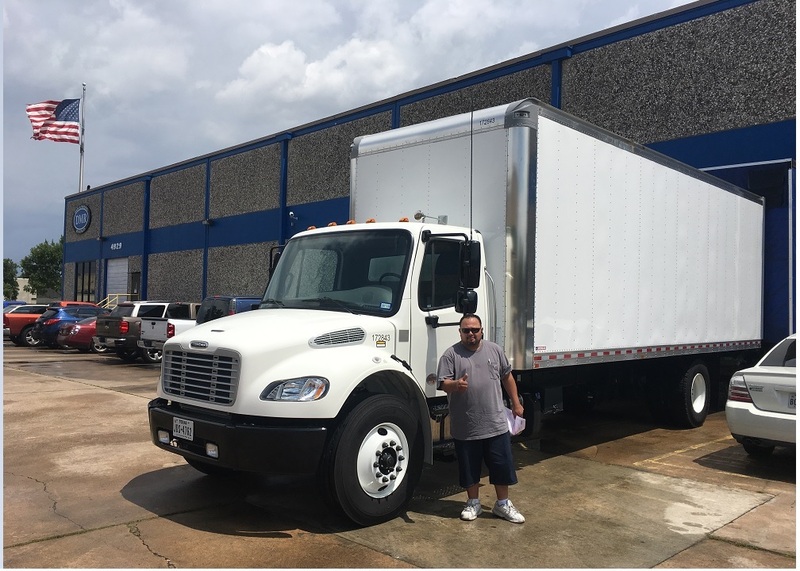 DMR's brand new 2018 Freightliner truck arrived today. This new truck is going to replace the 2012 Freightliner we were delivering mail in.